Its still mountain biking. There’s just more of it when you’re on an e-mountain bike. More climbs, more descents, more miles and more fun. There’s something in emtb for everyone. From the person who wants to do a massive workout to the dad taking his daughter out for a spin removing the huge obstacle that hill-climbing brings. It enables riders of mixed abilities/fitness to ride together and it can mean the doubling of runs for a downhill rider. Is it like a motorcycle? Not at all, e-mtb makes less noise even than a mtb with a noisy hub. 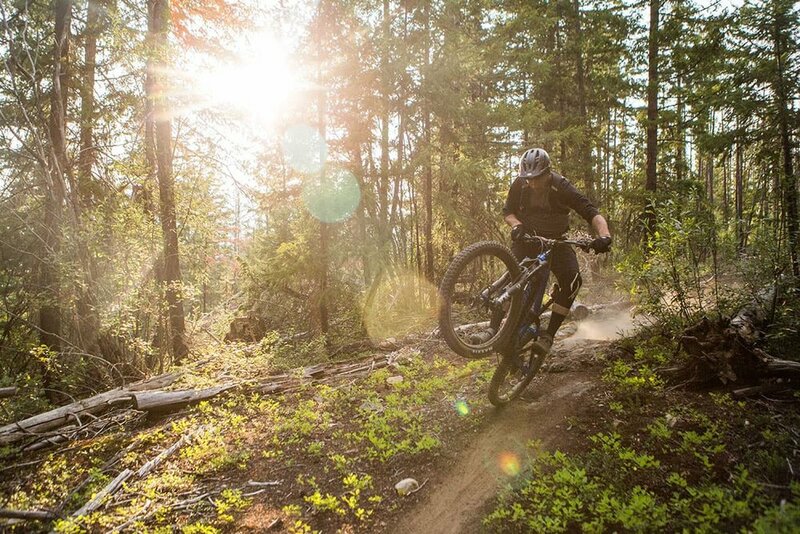 We’re frequently asked is e-mtb more fun than mtb? The answer is that it’s different. Does it affect the fun you have on any other bike? No it doesn’t. Clearly this is at odds with many people’s­ interpretation of e-mtb. One that says it’s for cheating and unfit people. Be it through a range of gears, pedal assistance and power modes a rider can choose how hard to ride, for how long and on what terrain. There’s also software to assist you with this. In terms of physicality the leg strain might be lessened but the heart rate and workout will not. 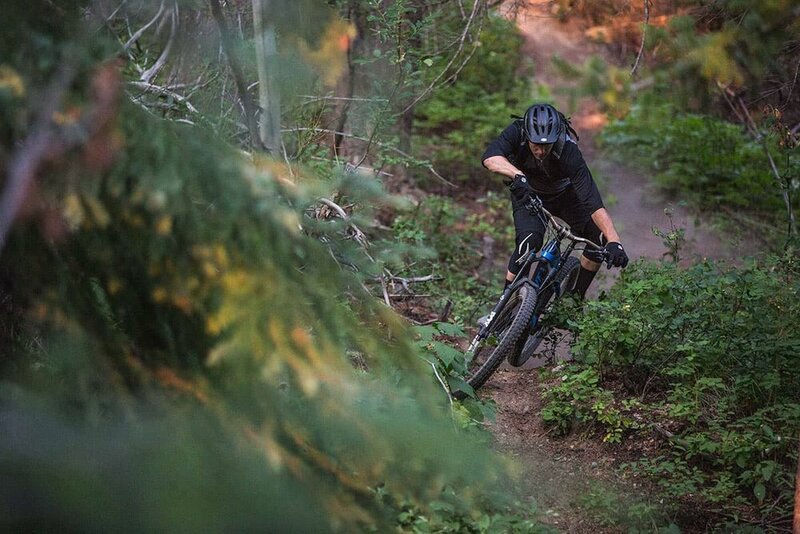 E-mtb can incorporate steeper, more technical climbs that are conquered faster yet still leave you breathless, and on the downhill sectors there’s very little to choose between e-mtb and mtb in terms of speed.